MINISTER for Corrections David Elliott has thanked Corrective Services officers who seized steroid capsules smuggled into Lithgow Correctional Centre with the apparent use of a drone. It is the first time that CCTV has captured a drone that appears to be dumping contraband in a NSW prison. 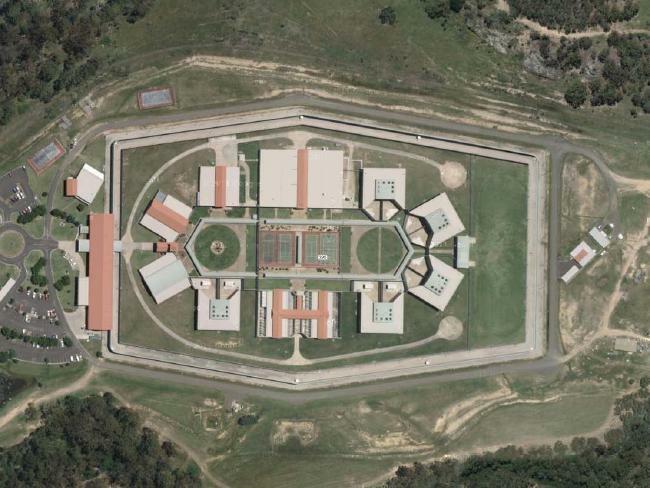 A member of the public first alerted the prison to the presence of the drone around the centre on Monday evening. “I thank the member of the public and staff for their prompt response and the recovery of this contraband,” Mr Elliott said.